Filmmaking has expanded in the Atlanta area. API Gals’ friend Brian Popkin, CEO of Elfkin Studios and Post Productions, has been involved in two 48 Film Project in Atlanta. This year’s entry was a zombie spoof. Pure comedy! It won an audience award for best short. 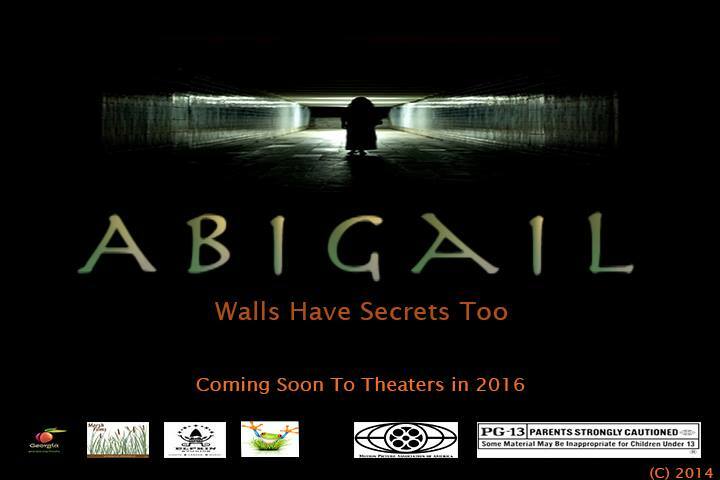 In addition, Brian is now involved in a full-length horror movie, Abigail: Walls have Secrets, too, which hits theaters in 2015/2016. Tune in Thursday, October 9th at 7 pm EST to Archer Paranormal Radio, www.liveparanormal.com, as Brian discusses his film projects and his paranormal experiences.